Cold compress soothes the rashes or blisters and reduces the agony of fungal infection. If you do not have a cold compress at home, prepare one. Take a plastic bag, fill it with ice cubes and wrap a washcloth rinsed with cold water around it. Dab it gently on the affected area of infection, it will reduce swelling and itchiness to provide relief. 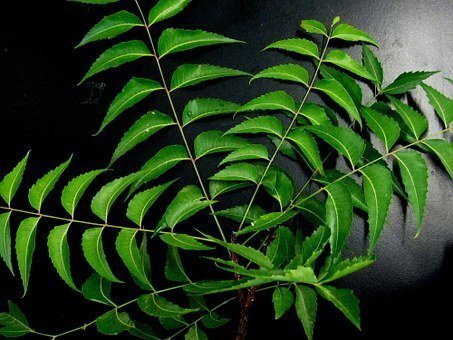 The leaf of the neem tree is a boon from nature that helps in most of the skin disorders. Boil few leaves for 10 minutes and take bath with that neem water. Its anti-microbial properties are good for detoxifying and treating the skin. 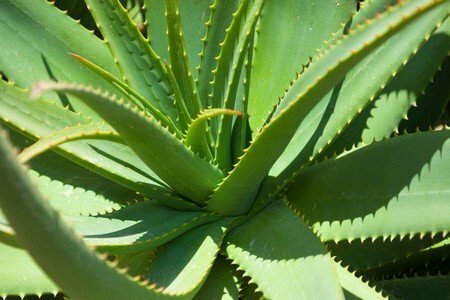 Aloe Vera has many health benefits including the treatment of skin ailments. Apply Aloe Vera juice on the affected area a few times a day, and then wash that off in a few minutes. For best results, use Aloe Vera grown at home. It contains two hormones Auxin and Gibberellins that help in most of the skin infections. Another effective remedy, Coconut oil is beneficial for the general good health in food and external applications. Its benefit for fungal infection is no less, as the studies done on coconut reveal. This has amazing powers to destroy microbes. 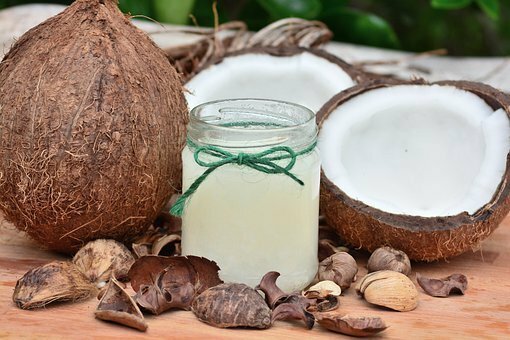 The coconut oil extracted from the coconut pulp contains fatty acids that act as a fungicide. Apply 3 to 4 times a day directly on the affected area for quick relief from fungal infection. 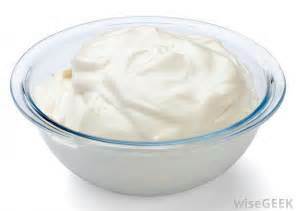 Greek Yogurt or homemade yogurt or any other probiotics for that matter is a proven treatment for fungal infection. According to the Journal of Antimicrobial, its properties of having the Lactobacillus acidophilus bacteria help to fight other bacteria. Indeed, this is one of the most effective home remedies for fungal infection. 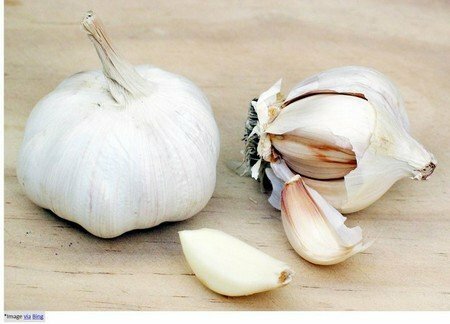 In a lab test, garlic observed to have powers to kill the fungus. When applied on the affected part by rubbing with a half cut pod, it makes a difference. However, but only to some extent, unless more garlic added to the diet. Tea tree oil kills fungi, bacteria, and viruses, which research supports for many years. The application of Tea Tree oil is already in use in many other skin ailments. However, this works better in the treatment of fungal infections. 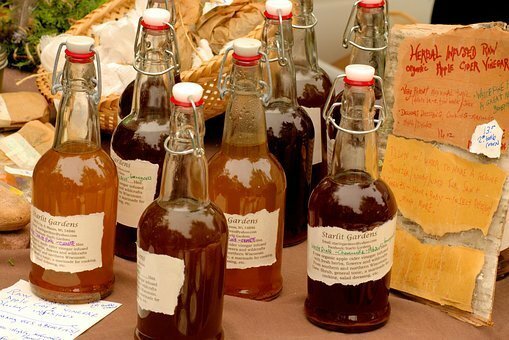 Apple cider vinegar has been part of the treatment of many skin disorders. Its use on fungal infection provides relief faster. Take a bath with lukewarm water and a half-cup of apple cider vinegar for 20 minutes, this offers quicker relief from fungal infection. You can apply directly also by adding an equal amount of water also. also, drinking a spoon of apple cider vinegar in a glass of water twice a day helps in its faster recovery. Besides these home remedies for fungal infections applied, wear loose clothes, consume less sugar, and processed food. Remember, the home remedies work fine when the fungal infection is not very severe.